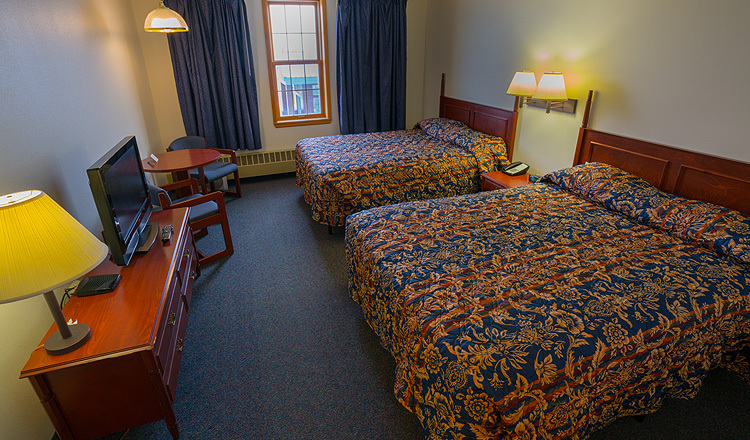 Aurora Inn offers 52 of the best hotel rooms in Nome, Alaska. We also provide car rentals through Stampede Car Rentals, which is conveniently located onsite. 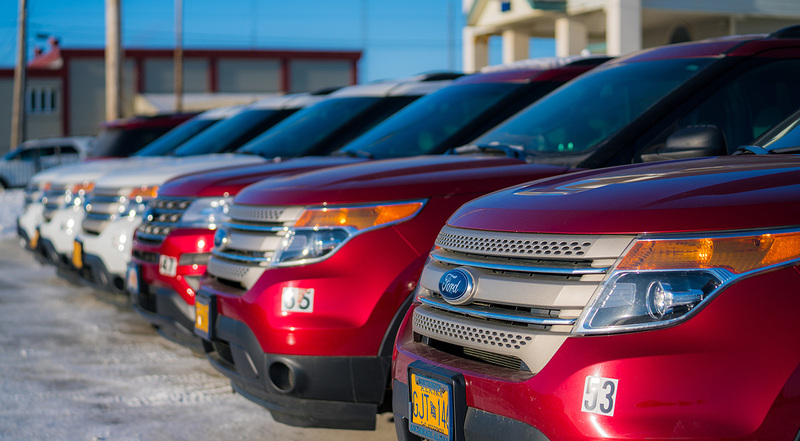 Late model trucks, SUV’s, and vans are available. 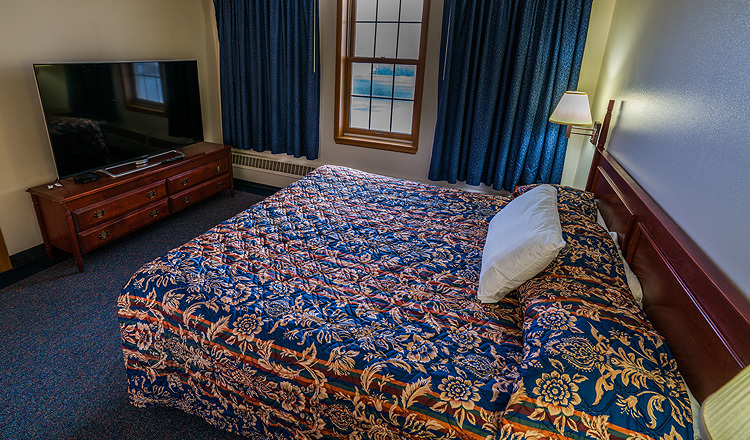 We offer rooms starting at $185 to $350/night. 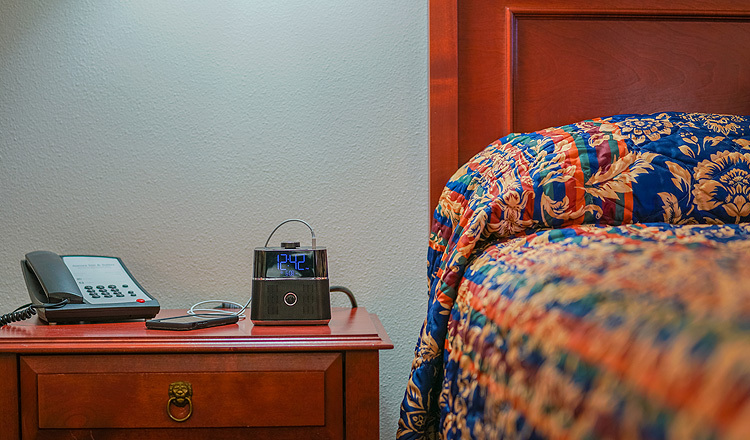 Amenities include full phone service, cable television, laundry facilities, wireless internet (for an additional fee) and guest access to the sauna. Includes 2 X Queen size beds & full bathroom. 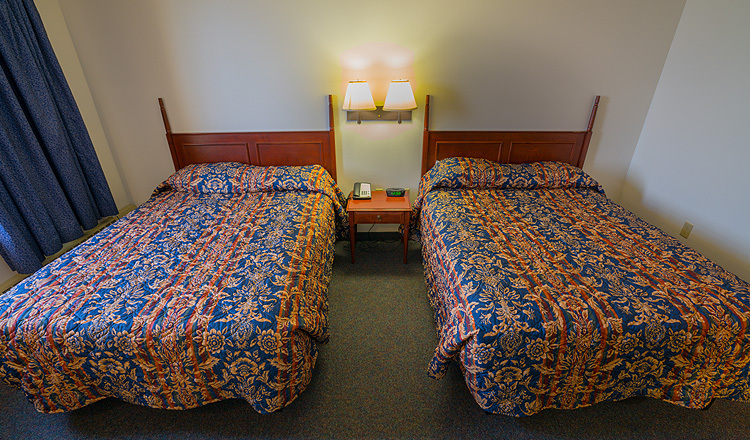 2 X Queen size beds, cable, full bathroom & kitchenette. 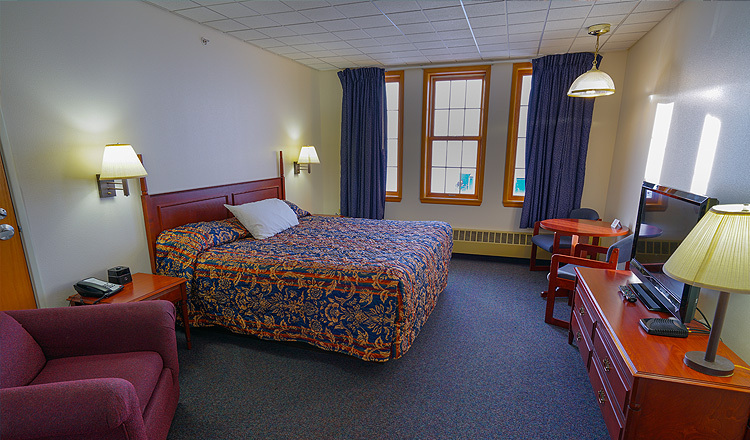 Includes one large bedroom with King Size bed and separate living area. Most scenic room in the hotel. Includes 2 bedrooms, one with a king and the other with a queen size bed. Separate living area with 60" cable TV and full kitchen. A standard room with accessible features in the bathroom. For the elderly, disabled or injured guests. 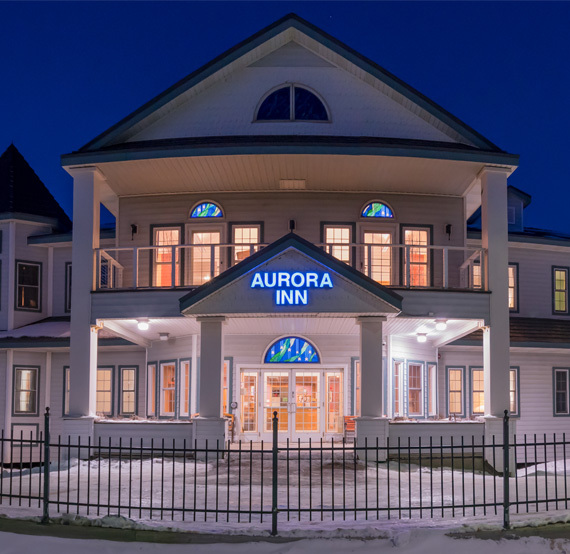 Aurora Inn is situated on the oceanfront overlooking the Bering Sea, and at the quiet end of town. 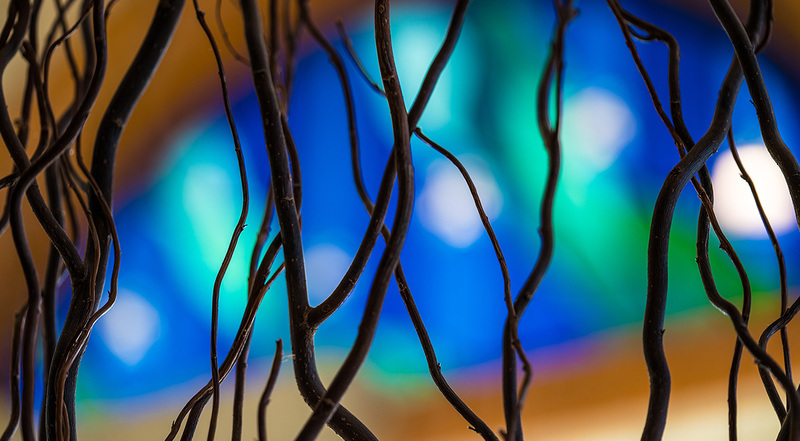 In winter it provides a warm and cozy retreat within the glittering frozen landscape and in summer it’s a luxurious base from which you can see a multitude of things. 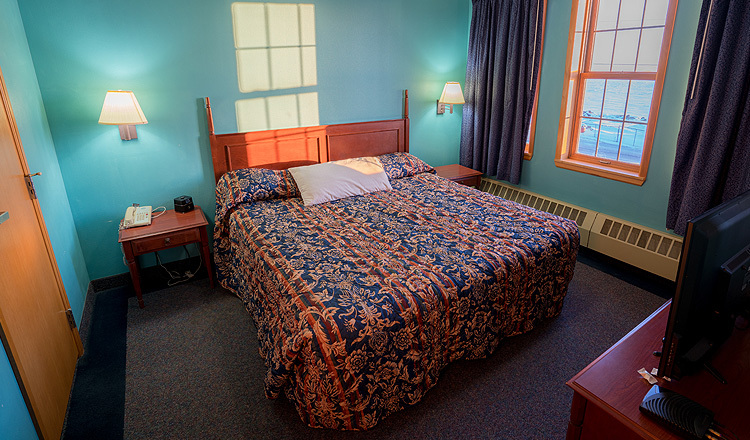 We offer 52 of the best hotel rooms in Nome, Alaska.